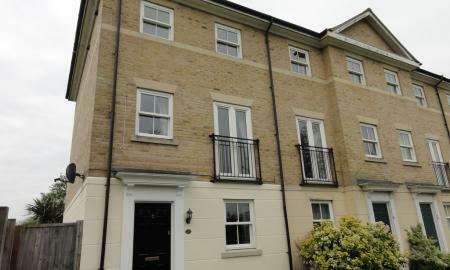 4 bedroom 3.5 bath town house in PRIME town centre location with GARAGE (powered door) and an additional parking permit, the property provides stylish spacious accommodation with low maintenance garden and balcony. 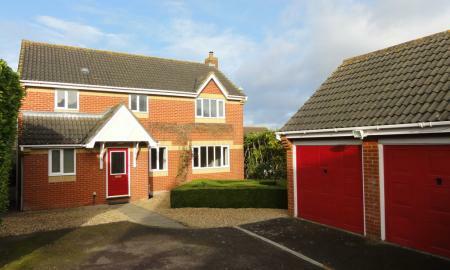 4 bedroom DETACHED house with 2.5 bathrooms, DOUBLE GARAGE and PETS CONSIDERED (subject to negotiation). Close to Bury St Edmunds town in quiet location. 30 min drive to RAF Lakenheath/Mildenhall. Stunning FURNISHED period house in Woolpit with 4 reception rooms, fully enclosed rear garden, GARAGE, parking and gas fired central heating. Gardening and cleaning included. 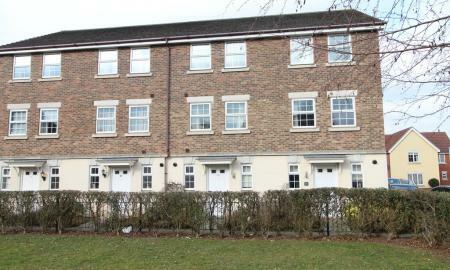 Fabulous and contemporary 3/4 bedroom end of terrace town house over 3 floors. 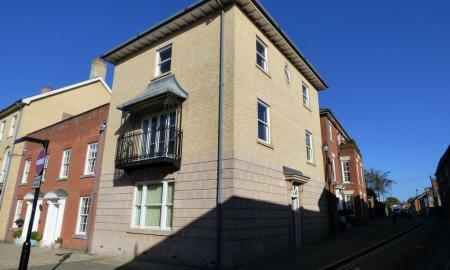 Energy efficient and with 2.5 baths the property is a 10 minute walk from Bury St Edmunds town centre. The property benefits from a garage and easy parking. 3 bedroom Town House with 3.5 bathrooms, GARAGE and PARKING. This energy efficient property has fully enclosed garden. 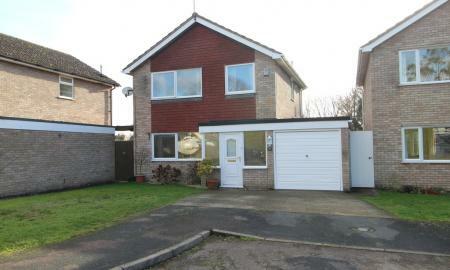 SHORT WALK to Bury town centre and approx 25 min drive RAF Lakenheath. Spacious 5 double bedroom chalet with versatile accommodation available for 6 months in popular village of Great Finborough. 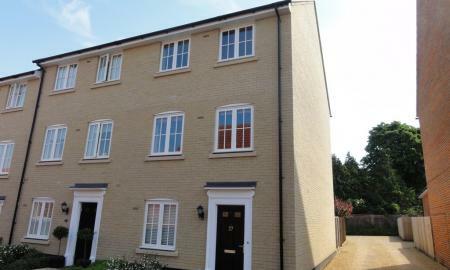 Ample parking, double garage and easy access to A14 and Stowmarket with mainline links to London. 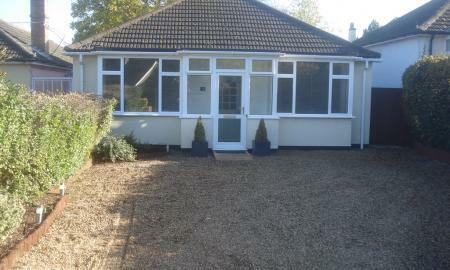 Immaculately presented 3 Bedroom Detached Bungalow with private drive. 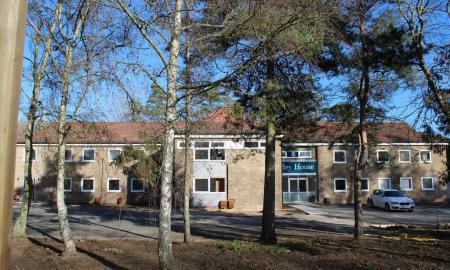 Located close to Bury town centre and the West Suffolk Hospital. Pets considered, subject to negotiation. 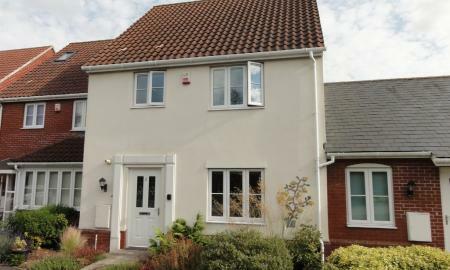 3/4 bedroom Town House with GARAGE situated on the Moreton Hall development offering kitchen/diner, 2 x receptions or extra bedroom, ensuite to master and garden. 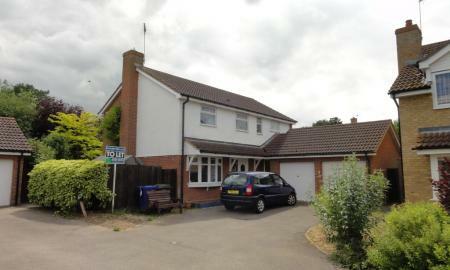 Close to amenities and 30 minute drive to RAF Lakenheath/Mildenhall. 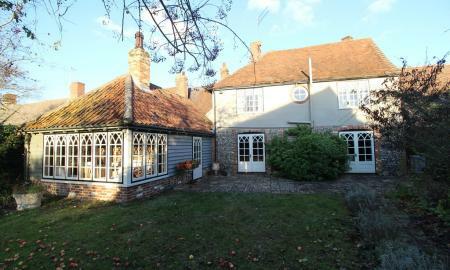 MEDIEVAL GRID LOCATION - well presented house in quiet location with GARAGE, courtyard garden. Open plan modern kitchen and updated bathroom. Approximately 25 minutes drive to RAF Lakenheath & Mildenhall. 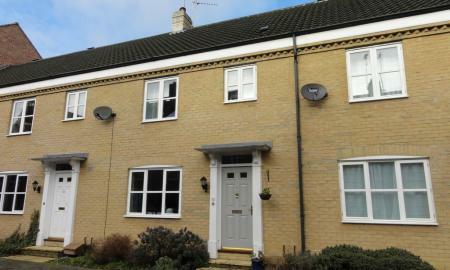 Well Presented 3 Bedroom End-Terraced Home on Modern Development Close to Town. Kitchen/Diner. Living Room, 2 Double Bedrooms, 1 Single Bedroom, Bathroom with Bath and Shower. Off Street Parking. Private Rear Enclosed Garden. 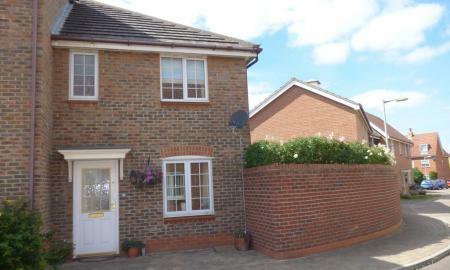 WELL PRESENTED 3 bed detached house with GARAGE and 2 parking spaces. Ensuite to master bedroom. 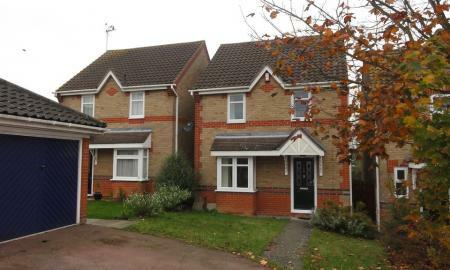 Close to town centre and easy access to RAF Lakenheath/Mildenhall (30 minutes drive). Ready now... call to book a viewing. Martin & Co are delighted to offer for rent, an exclusive collection of brand new superior one bedroom apartments with private parking, residents BBQ area and dedicated cycle store. 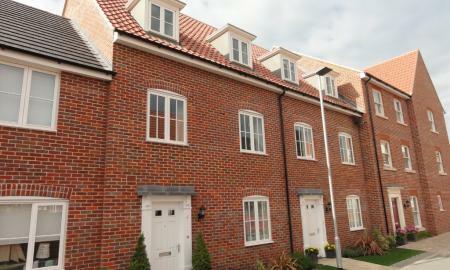 Finished to a high specification, offering contemporary living and ready for immediate occupation! Set within a private development, each new energy efficient apartment benefits from integrated kitchen appliances, brand new fitted carpets, flooring and window blinds. 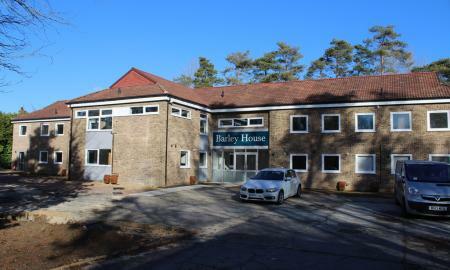 Each individual apartment, has been styled to offer open plan living, creating a fresh innovative feeling to meet the needs of todays resident Barley House´ is situated in the sought after village of Great Barton, on the outskirts of Bury St Edmunds (10 min drive) and well placed for easy access to A14 link road and RAF Lakenheath (30 minute drive) RAF Mildenhall (20 minute drive) The nearby village of Thurston (4 min drive) has a rail line to Cambridge (with direct line to London) to suit most commuters. Fabulous 2 Bedroom House in the sought after village of Horringer, just 2 miles from the market town of Bury St. Edmunds. 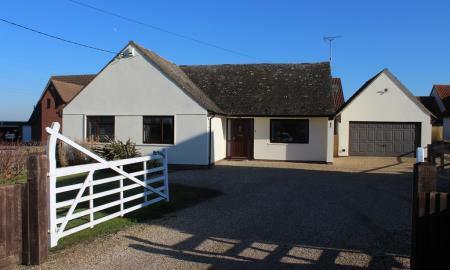 The property benefits from en-suite master bedroom, light and airy living area, a single car port and electric heating. DETACHED 3 bedroom house with GARAGE in cul-de-sac location in well served village of Ixworth. 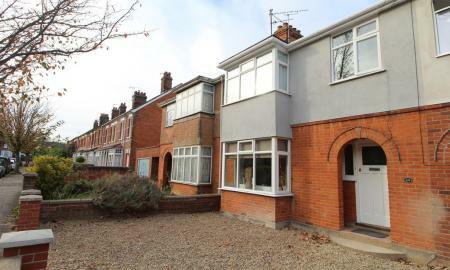 Recently updated with new décor, carpets and gas fired heating system. Easy access to village amenities. Fully enclosed SOUTH FACING rear garden. 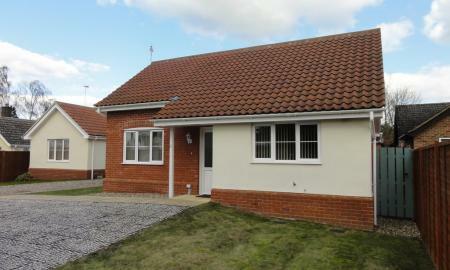 Lovely 2 bedroom bungalow in the well served village of Thurston a few miles east of Bury St Edmunds. **PETS CONSIDERED (SUJBECT TO NEGOTIATION)**This modern style property benefits from being energy efficient with easy private drive parking and a garage to the rear and under floor heating throughout. 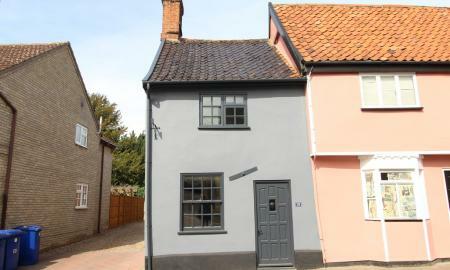 REFURBISHED to high standard an exceptional 2 bedroom cottage in sought after village location. Bespoke kitchen with range cooker and appliances. Inglenook fireplace with brand new woodburning stove. Benefits from gas fired central heating and roof terrace.